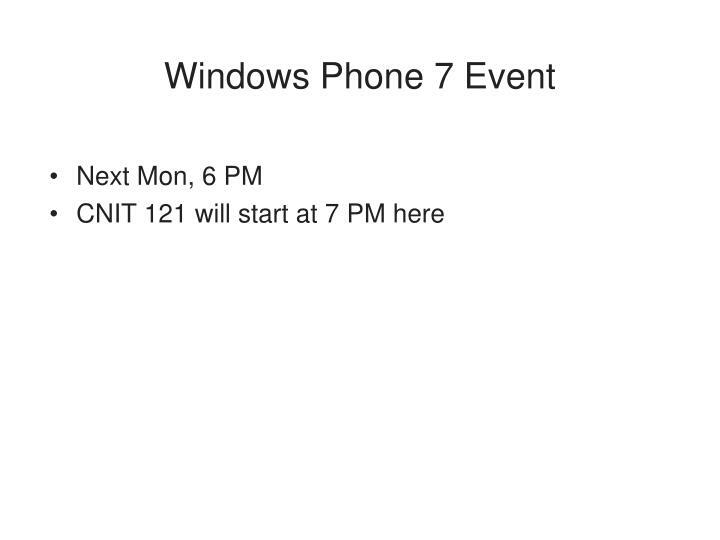 Windows Phone 7 Event. 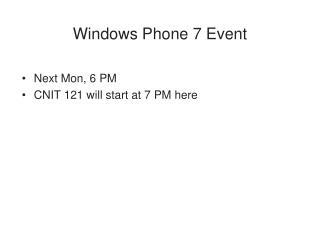 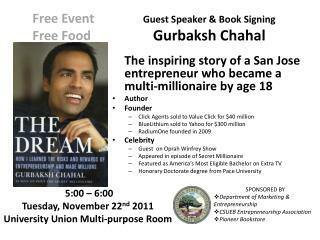 Next Mon, 6 PM CNIT 121 will start at 7 PM here. 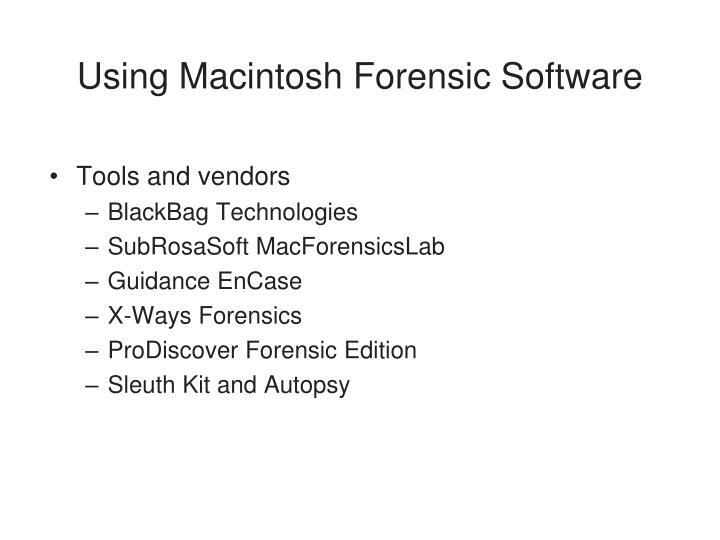 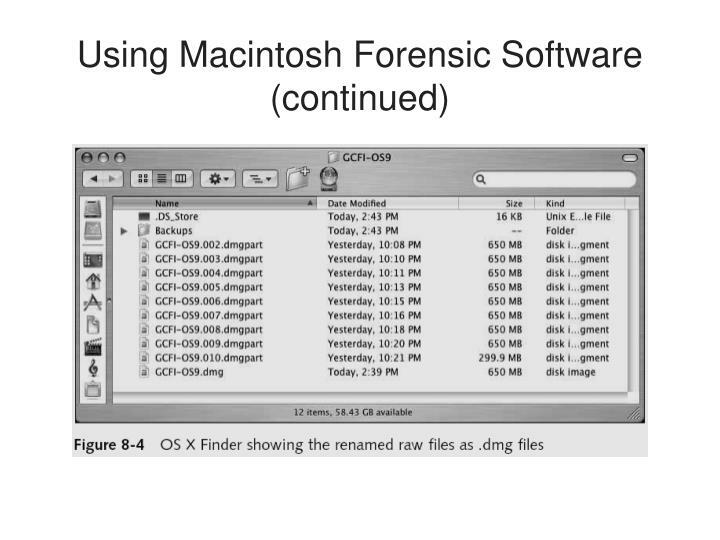 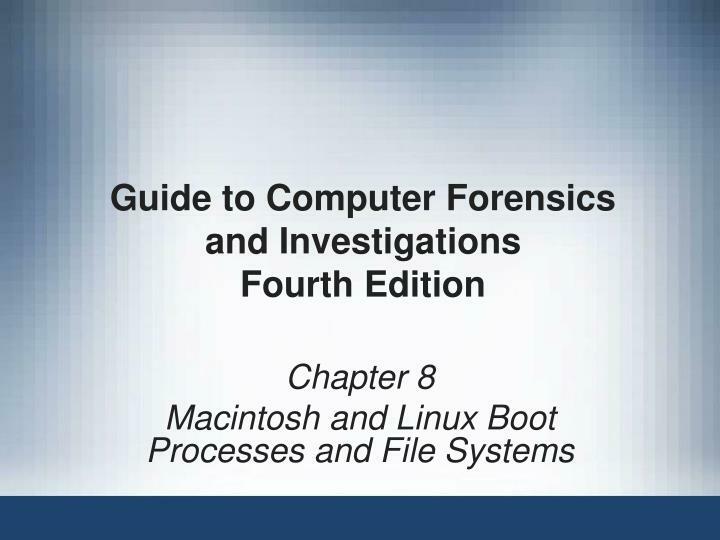 Computer Forensics Show. 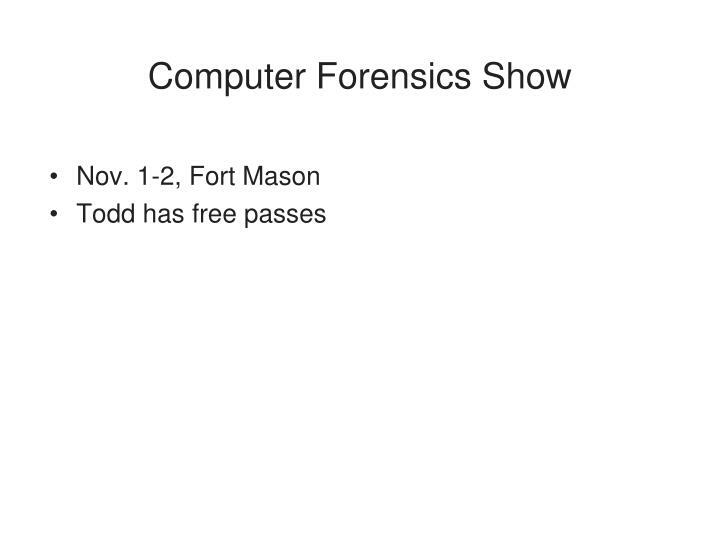 Nov. 1-2, Fort Mason Todd has free passes. 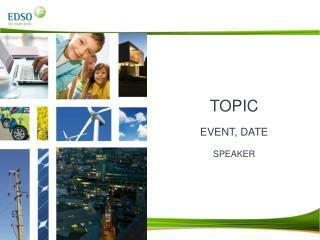 Guest Speaker: Kyle Rankin. 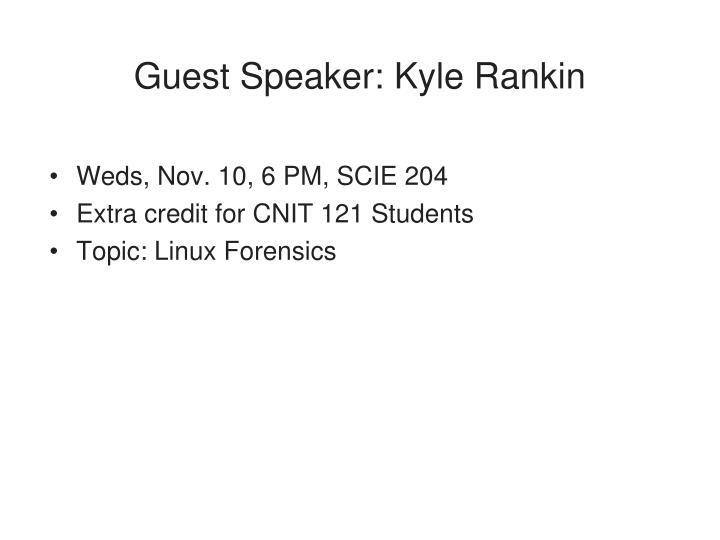 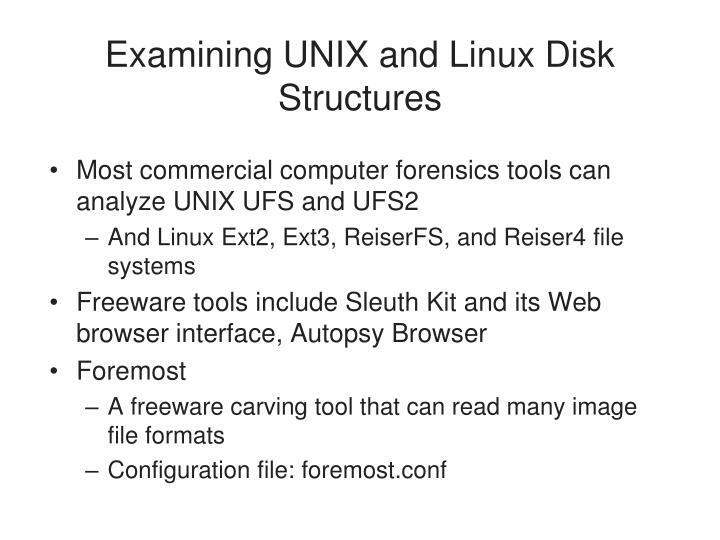 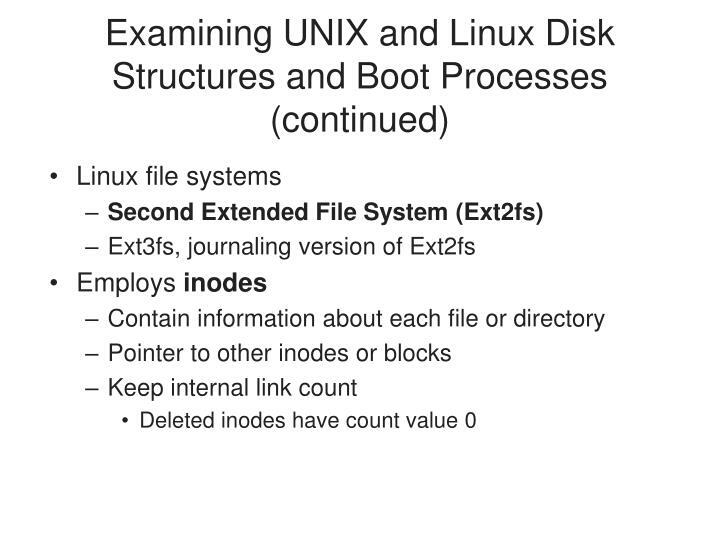 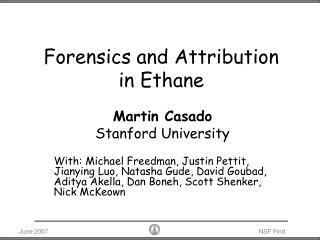 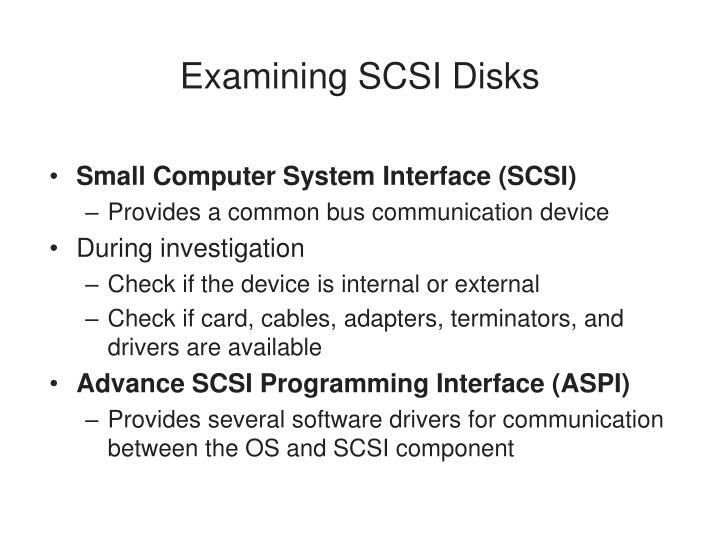 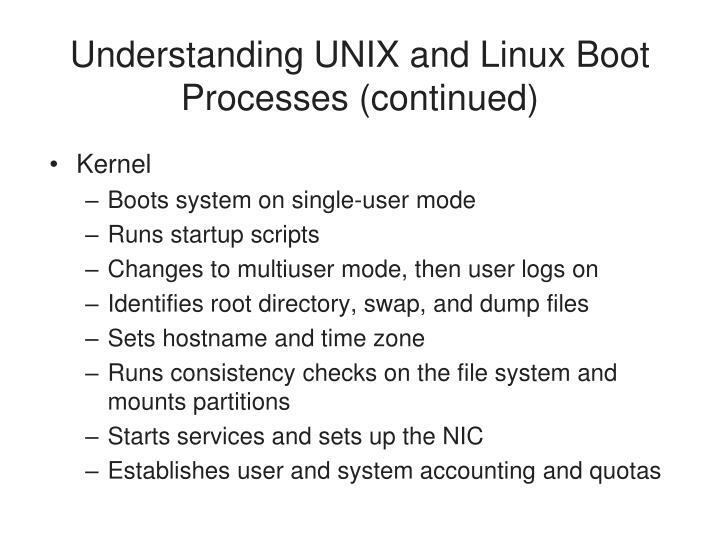 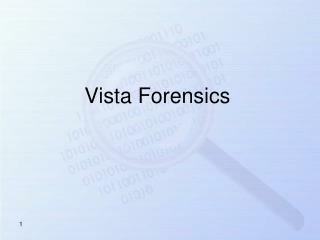 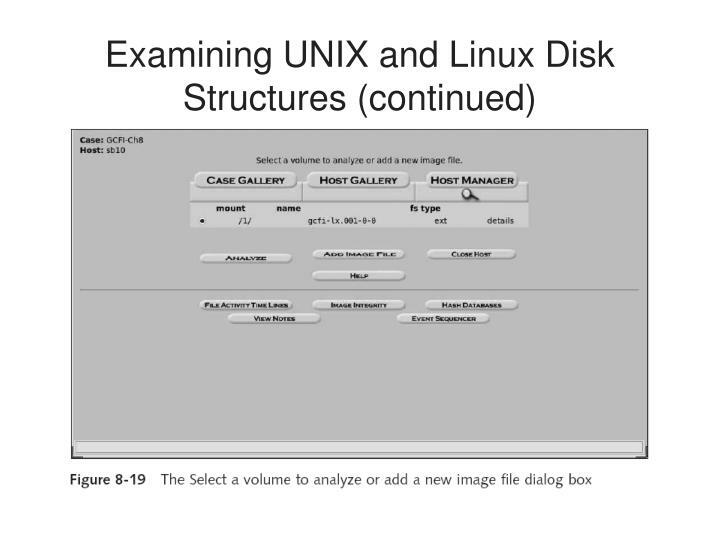 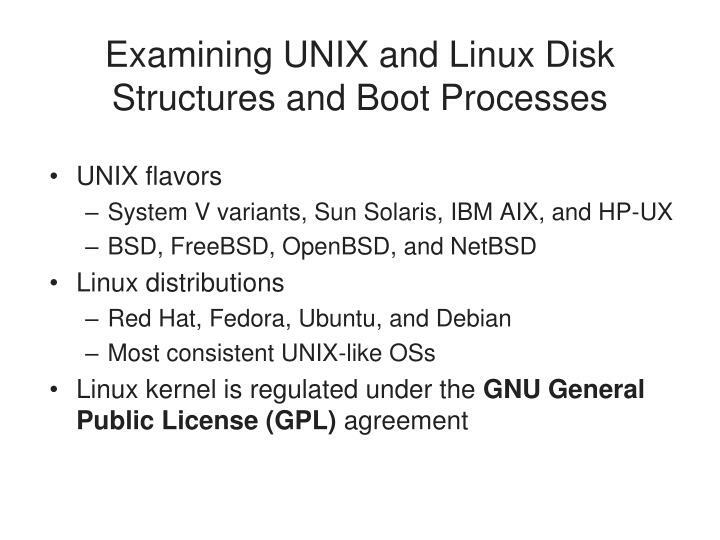 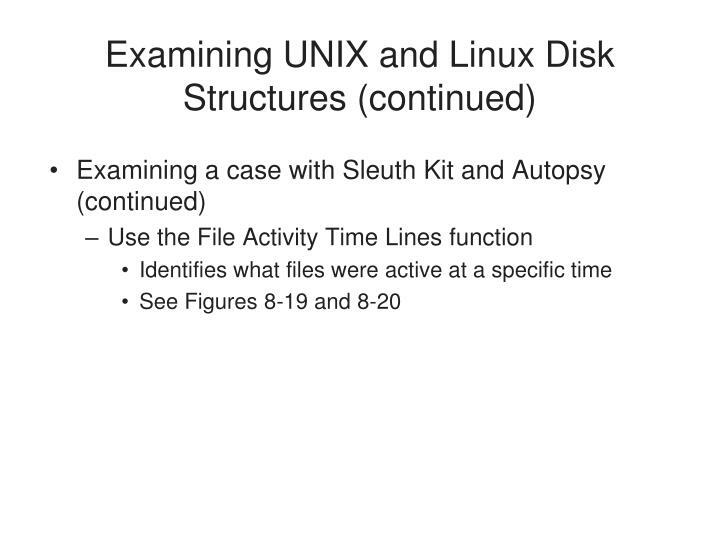 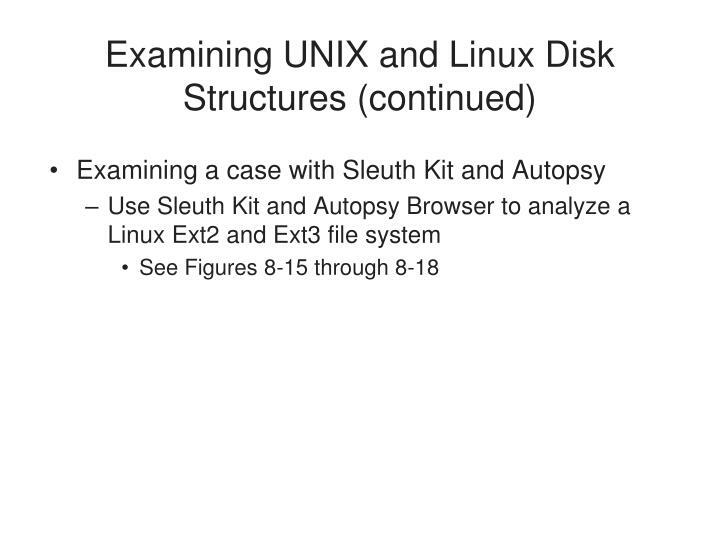 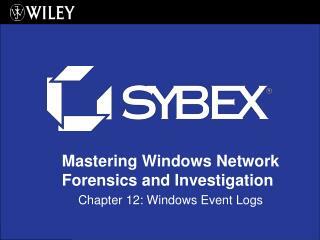 Weds, Nov. 10, 6 PM, SCIE 204 Extra credit for CNIT 121 Students Topic: Linux Forensics. 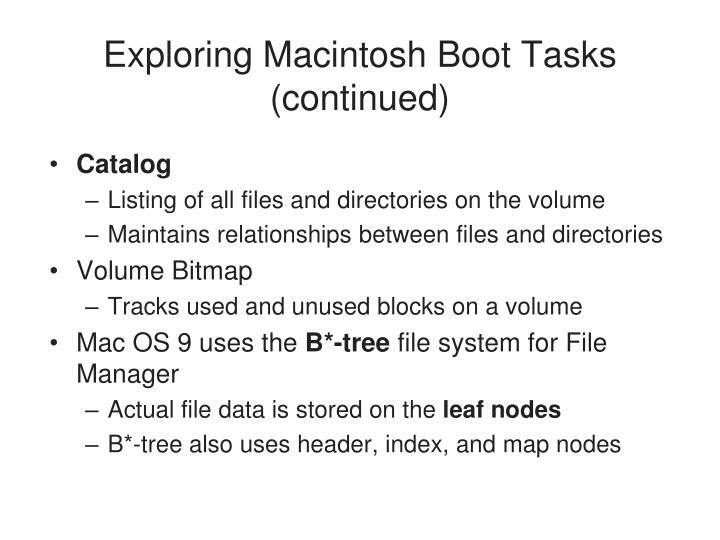 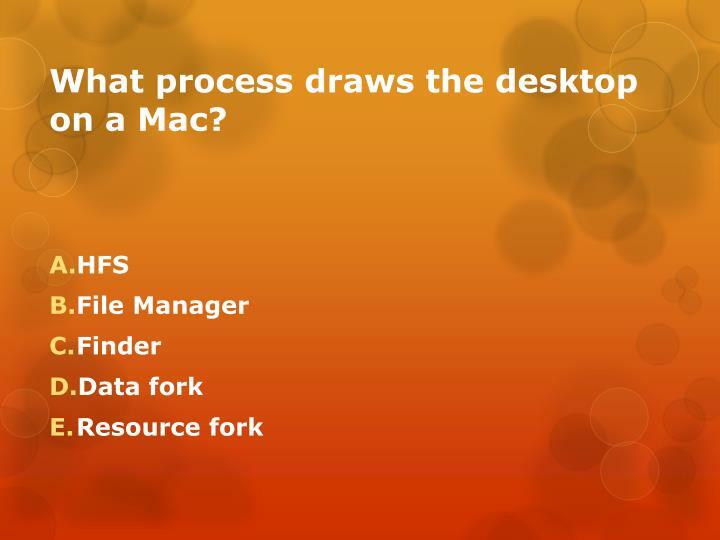 What process draws the desktop on a Mac? 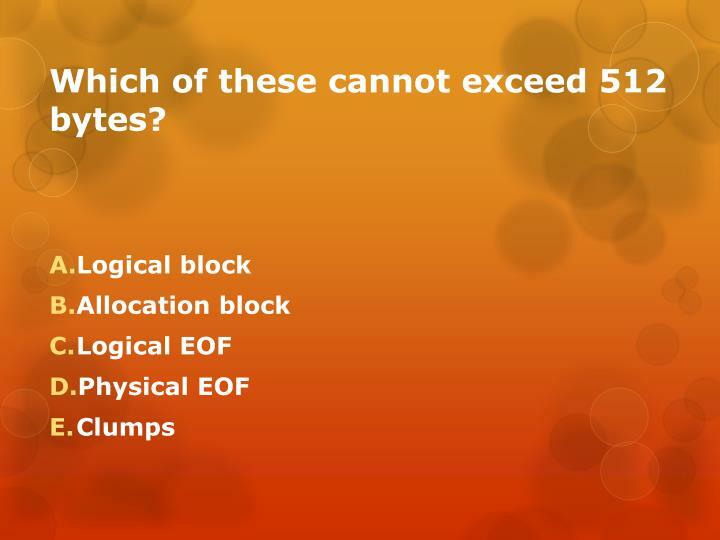 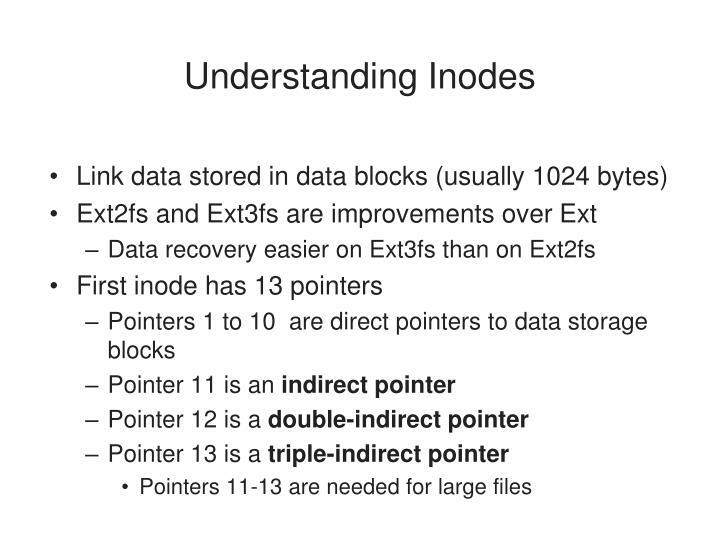 Which of these cannot exceed 512 bytes? 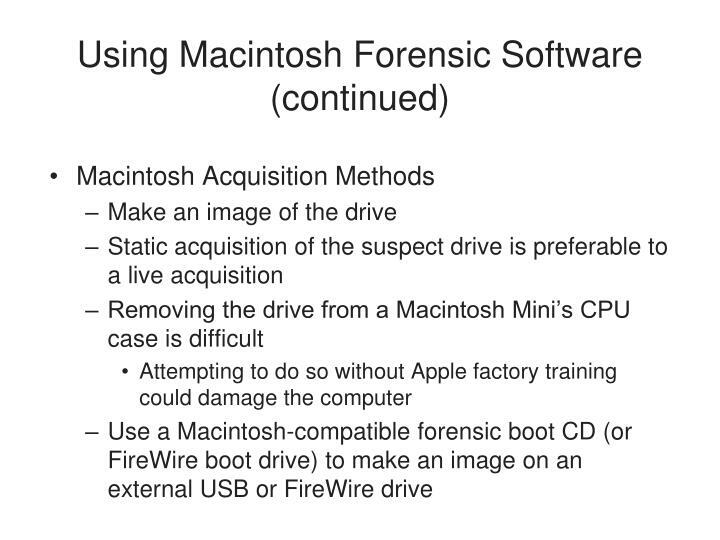 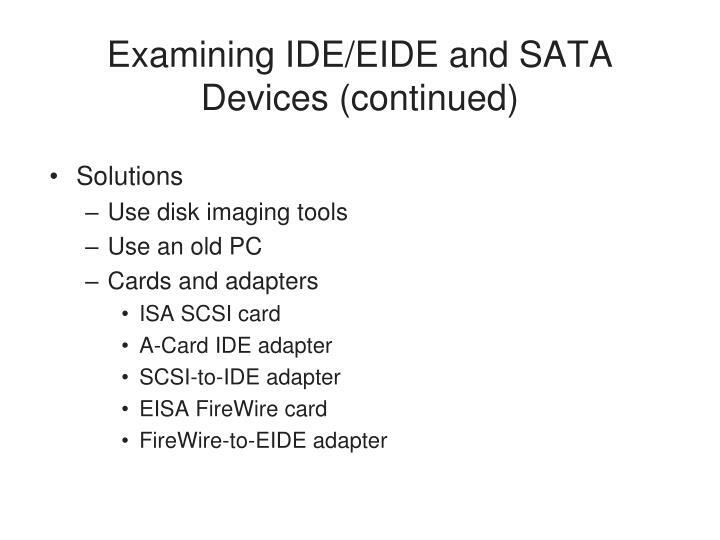 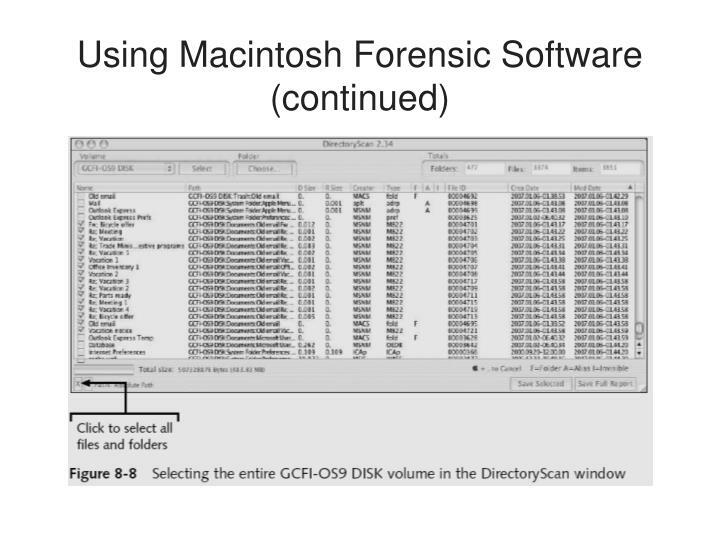 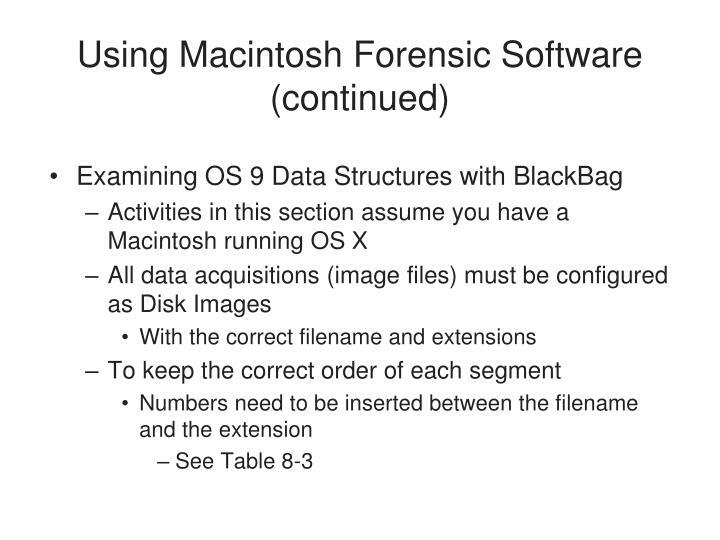 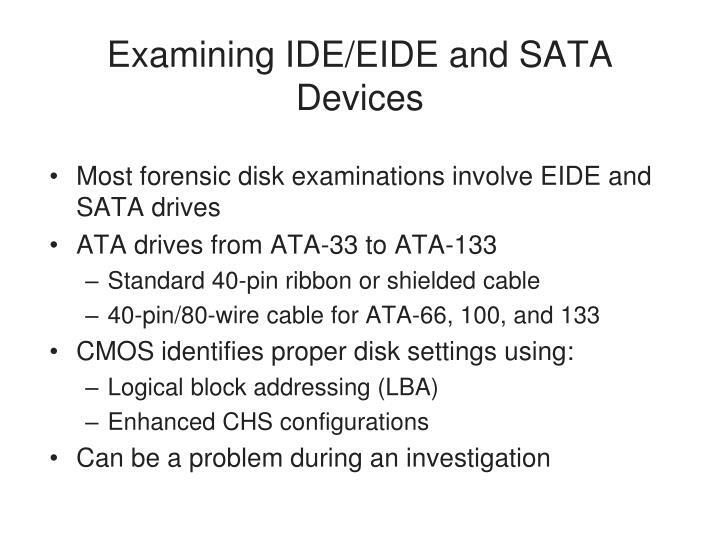 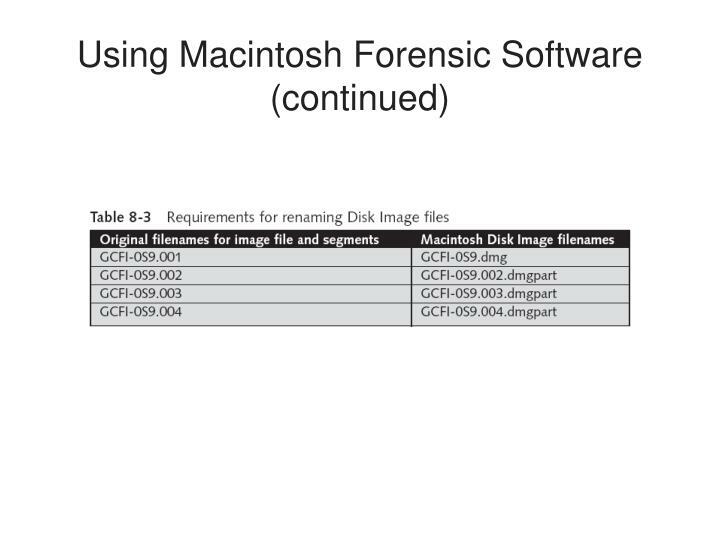 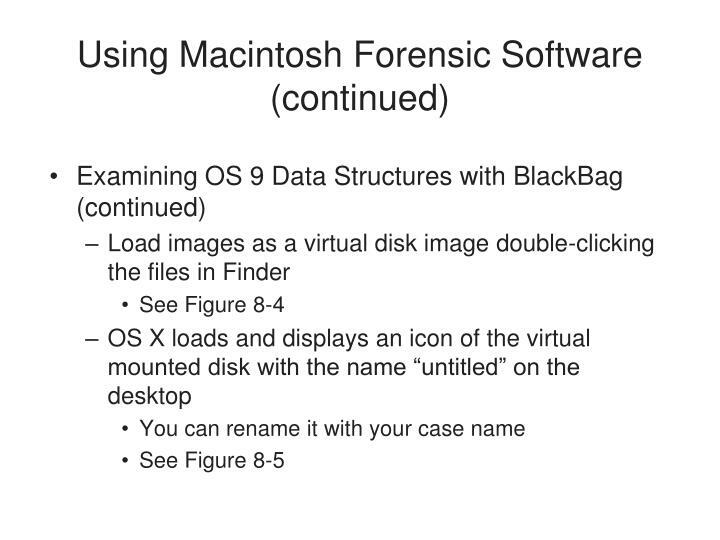 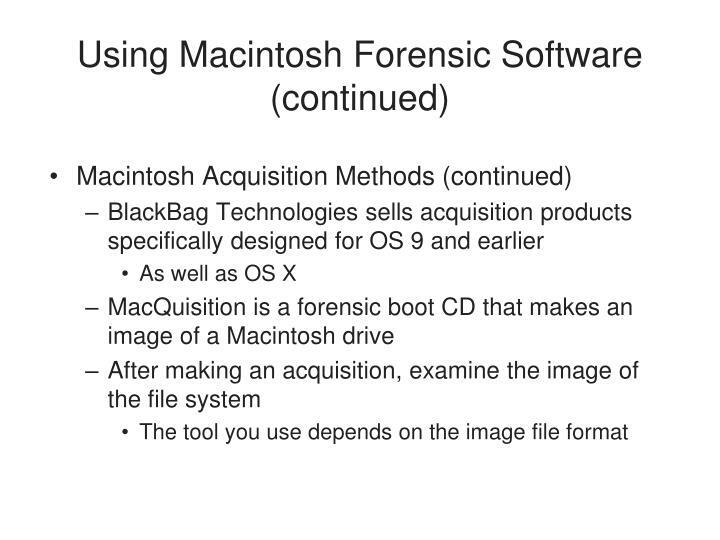 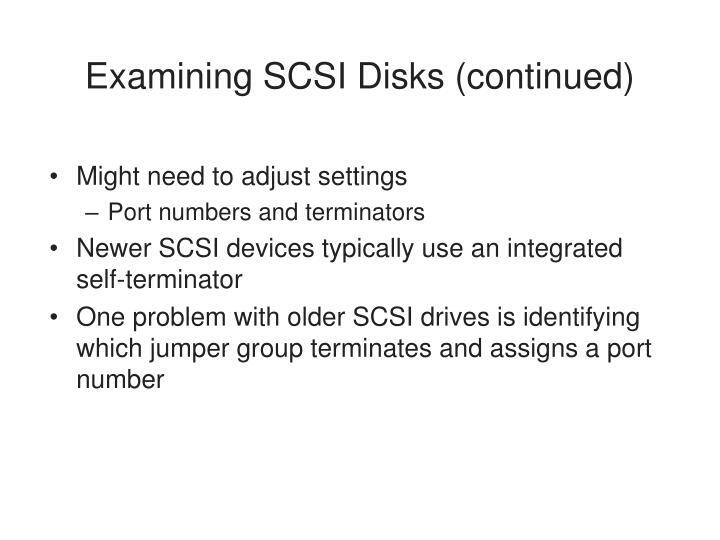 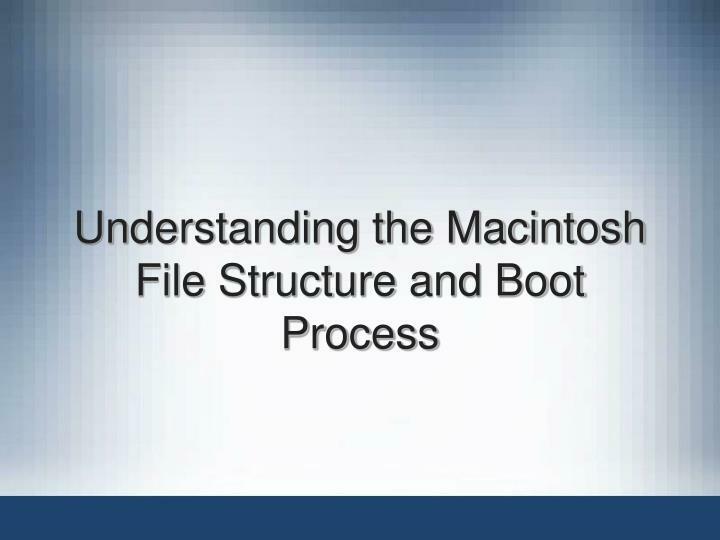 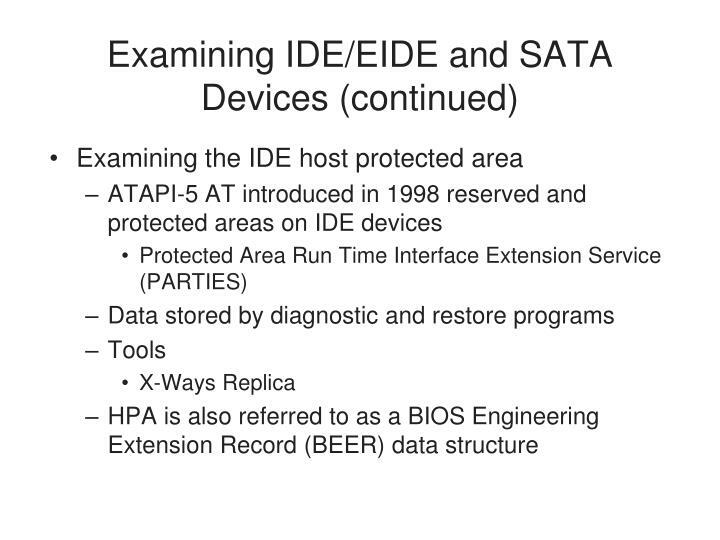 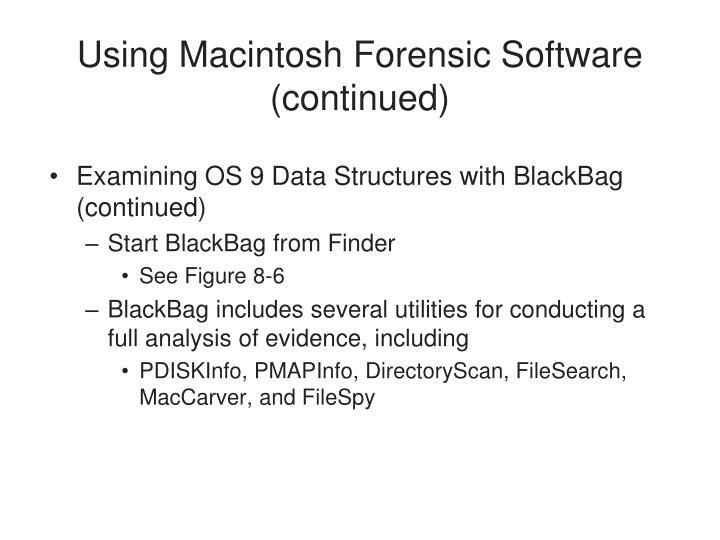 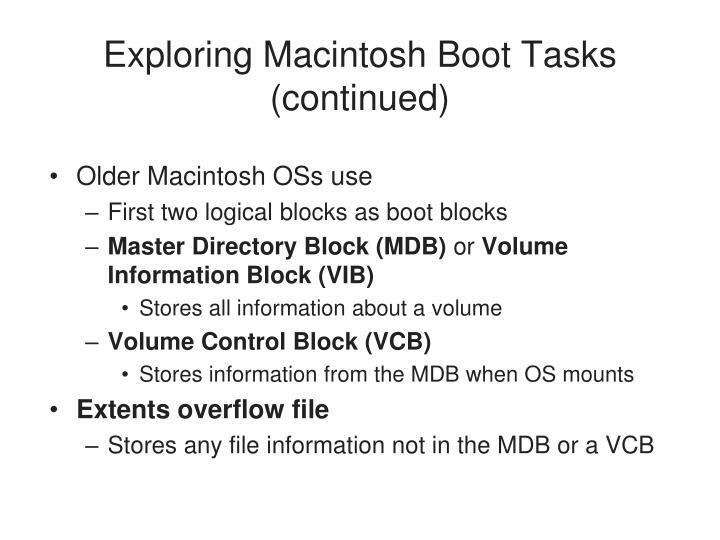 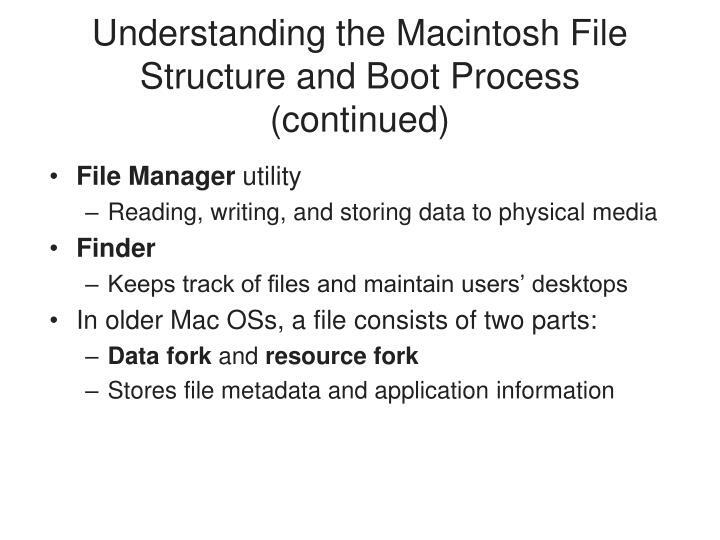 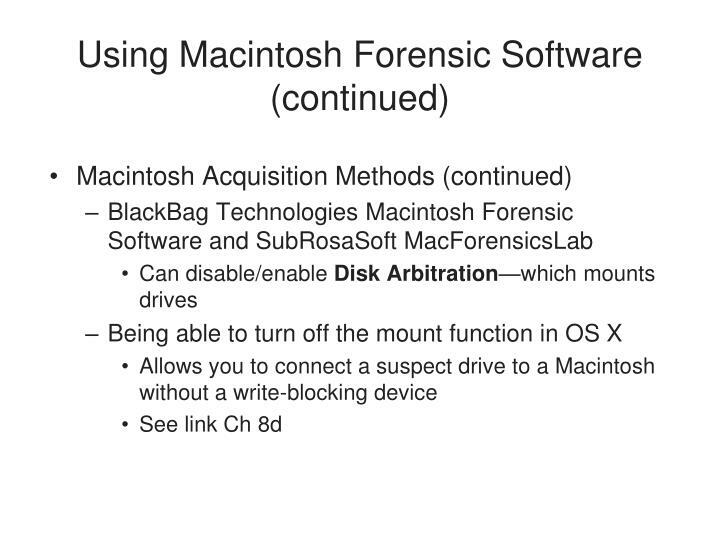 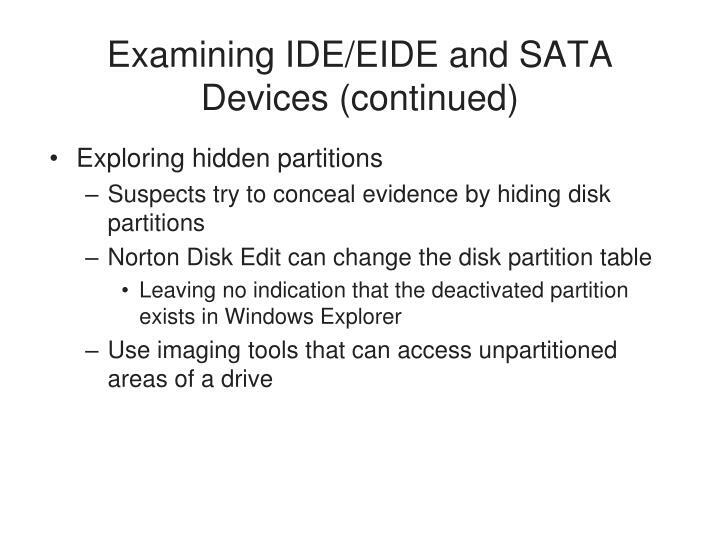 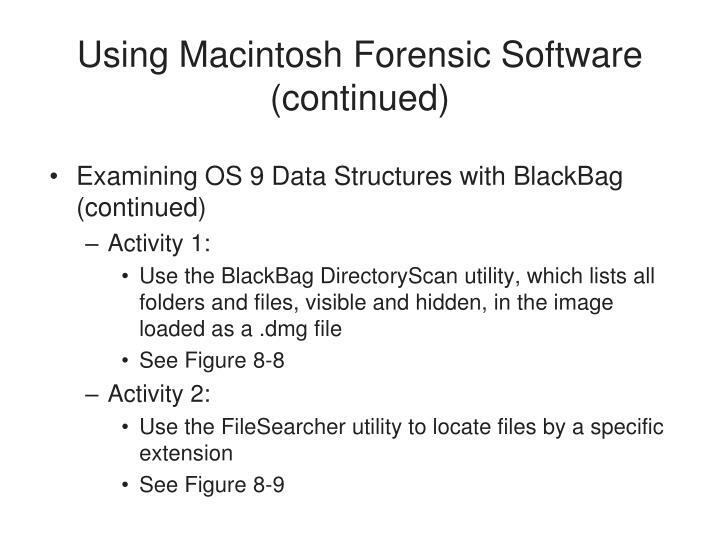 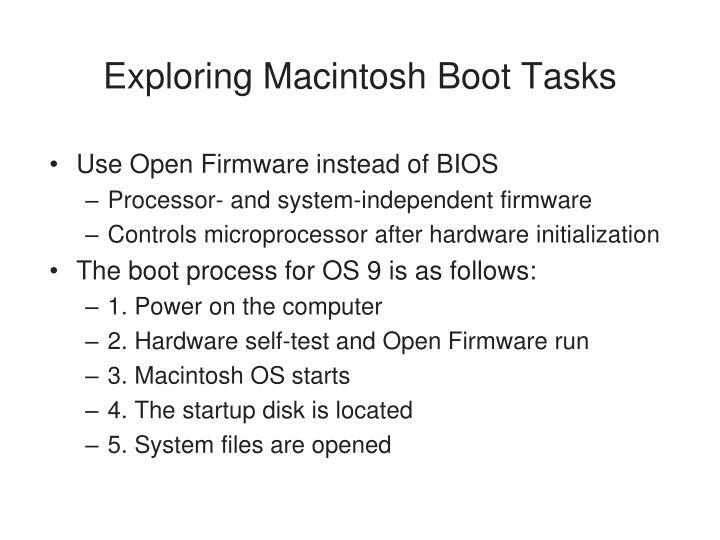 What process must be disabled to make a good forensic image of a drive attached to an OS X 10.4 machine? 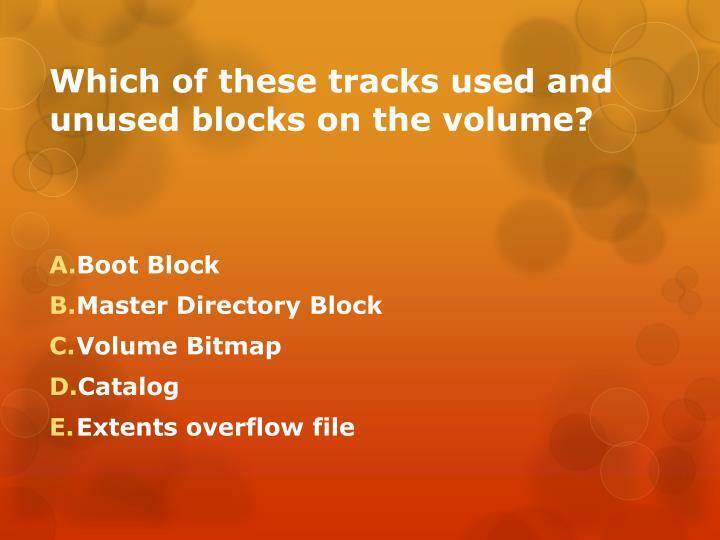 Which of these tracks used and unused blocks on the volume? 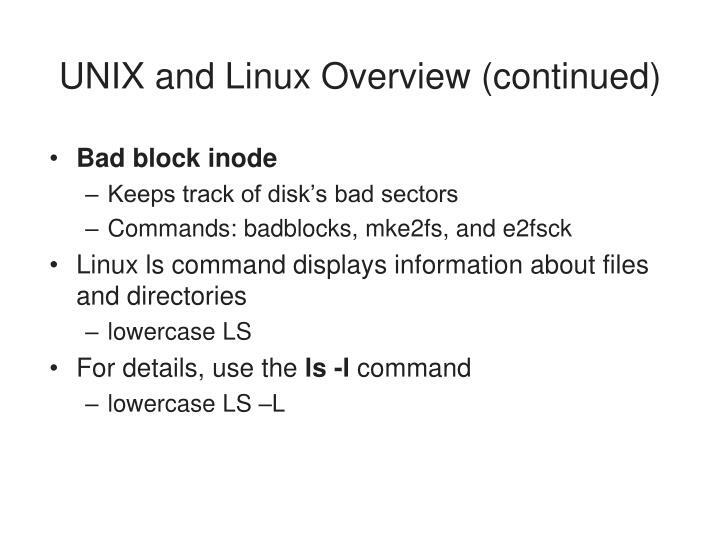 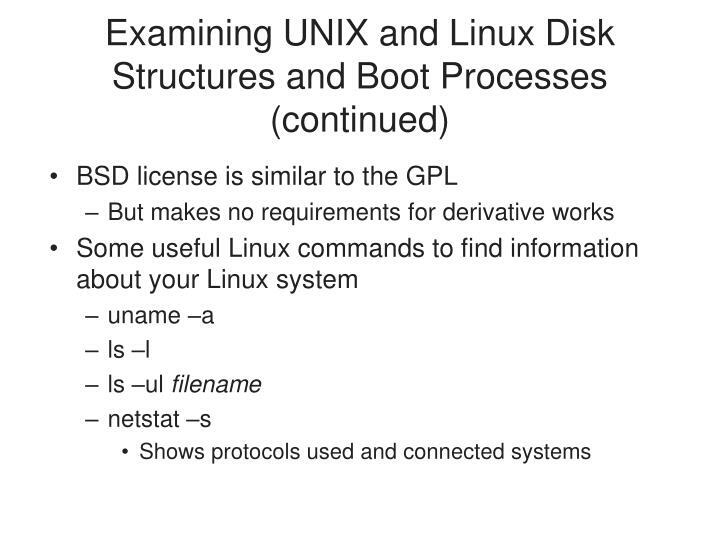 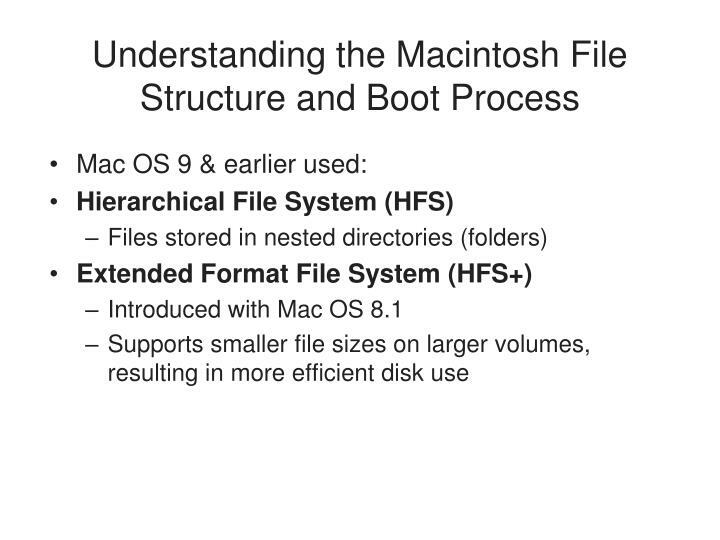 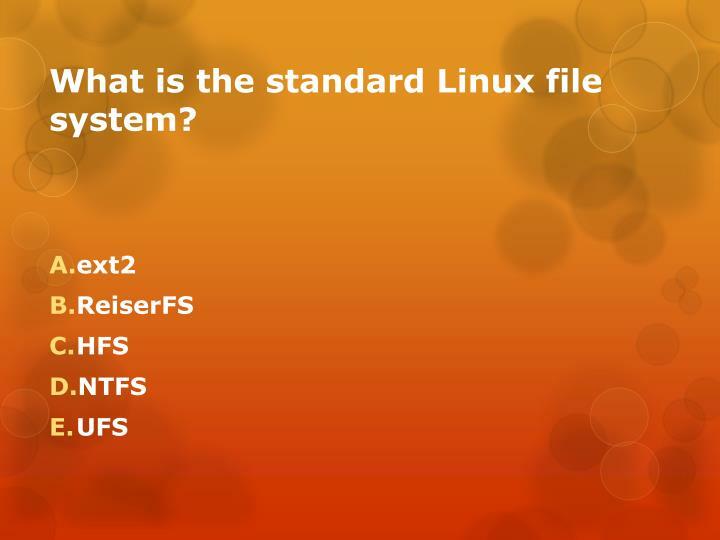 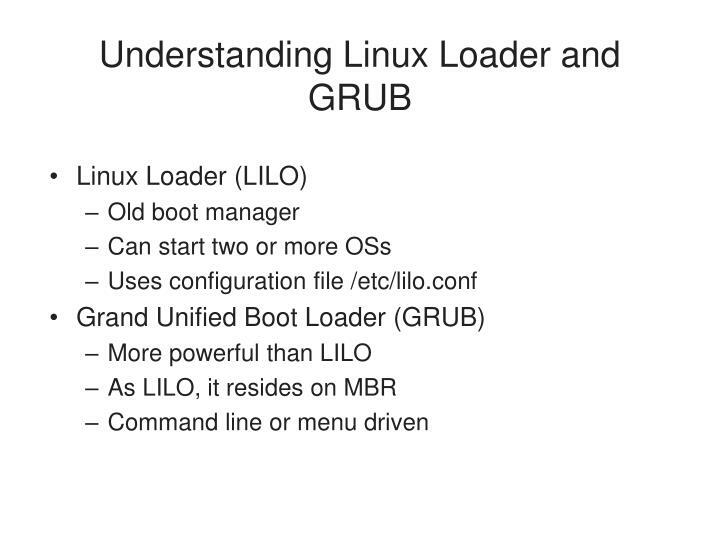 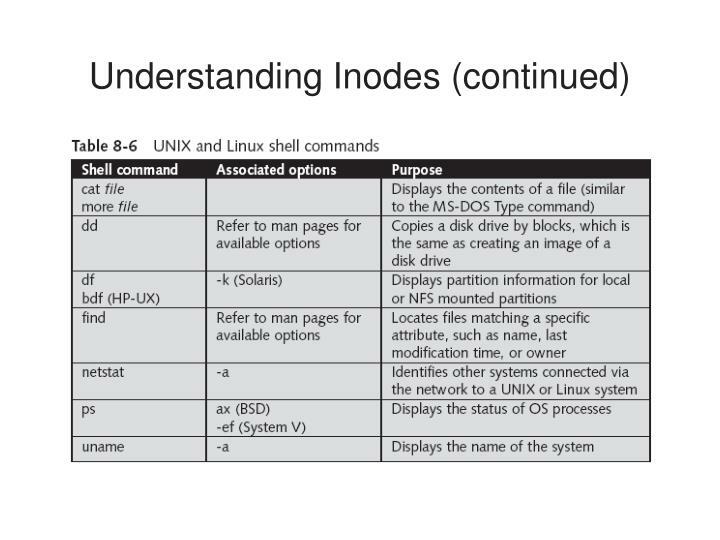 What is the standard Linux file system? 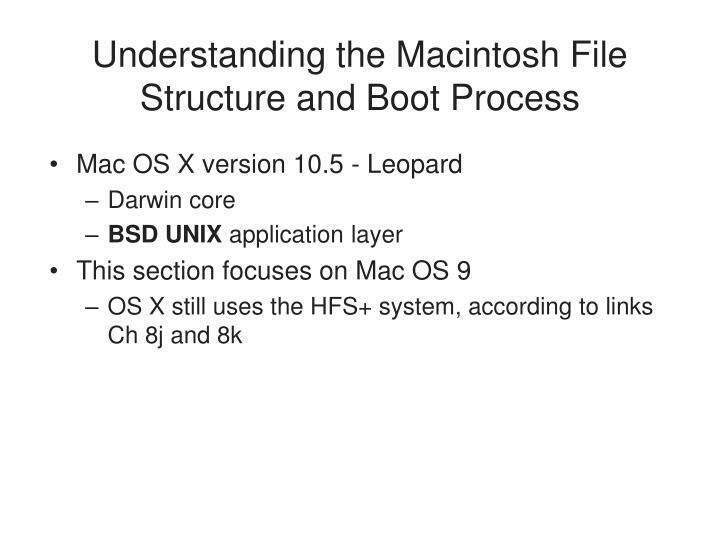 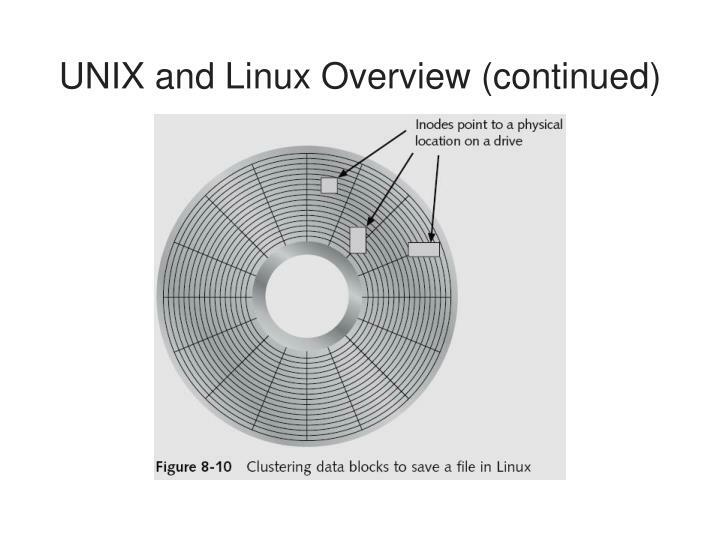 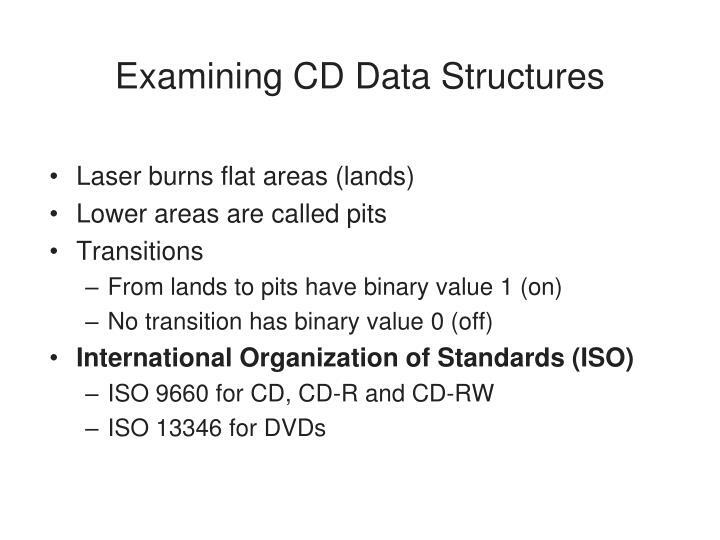 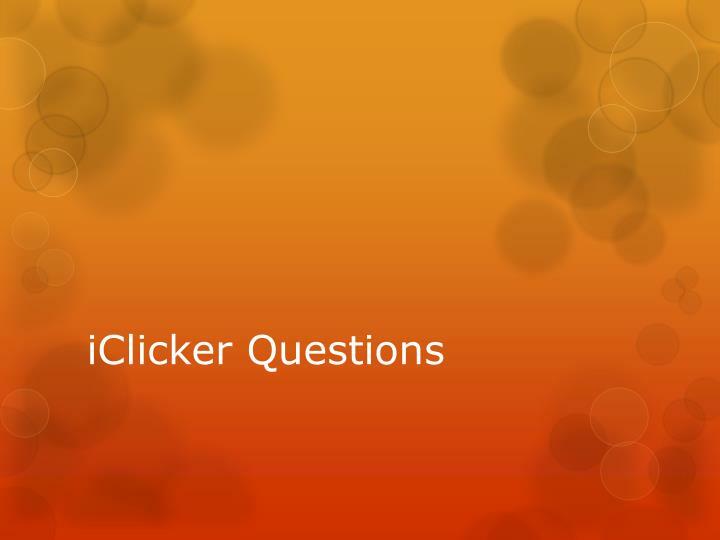 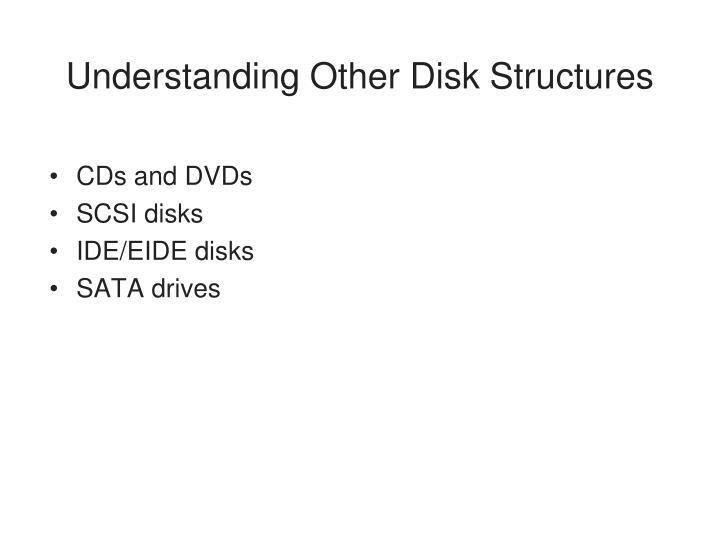 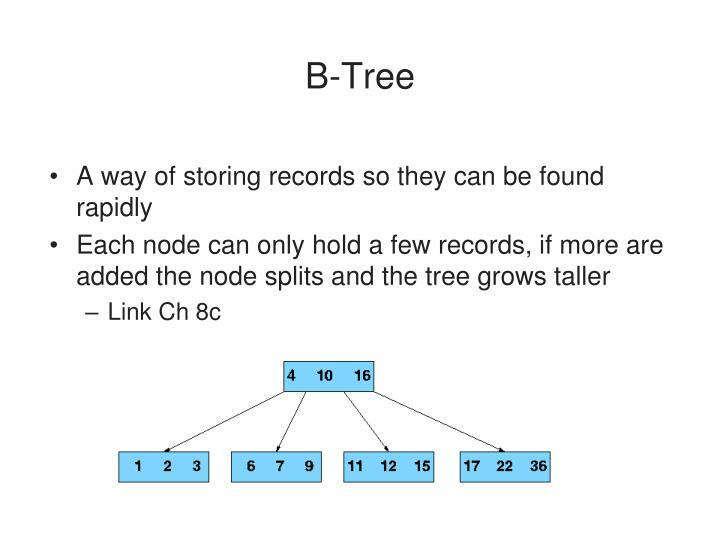 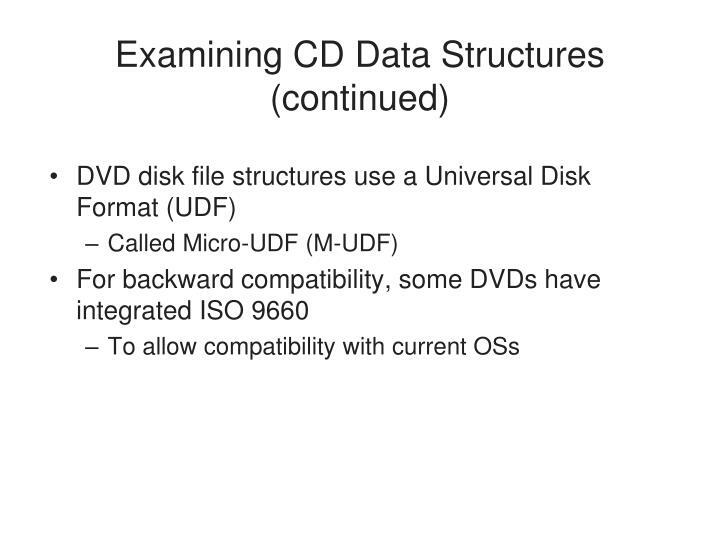 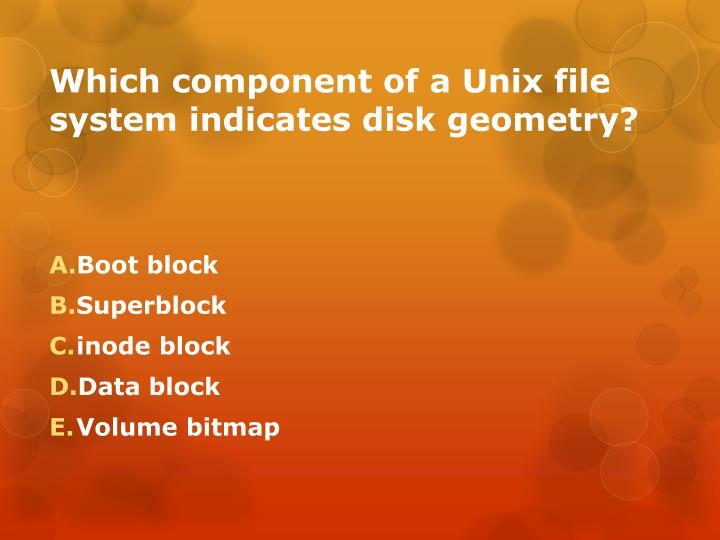 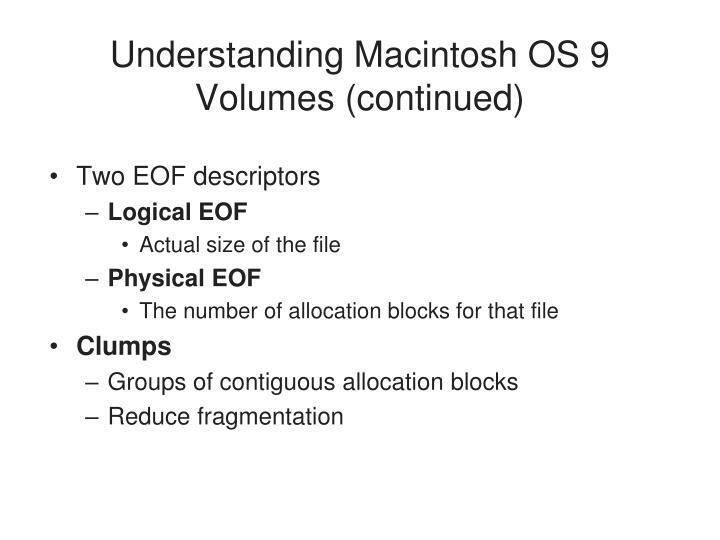 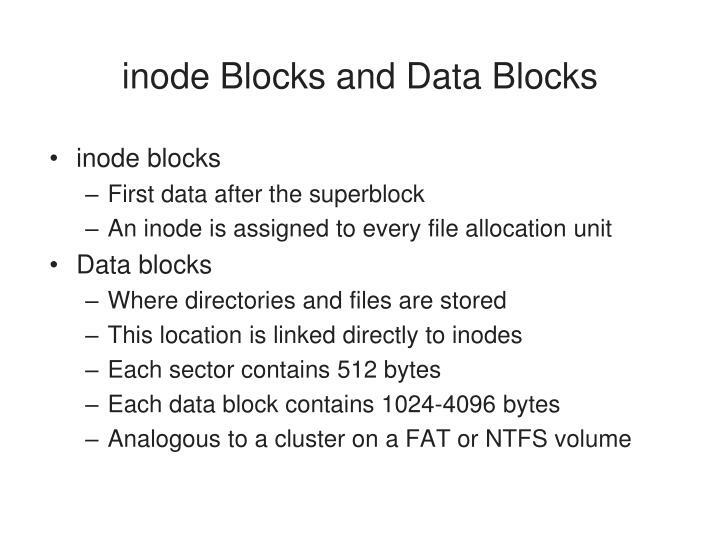 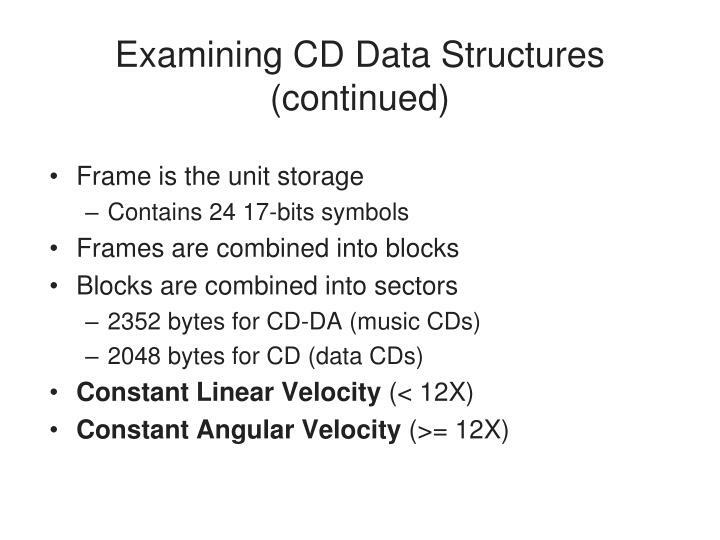 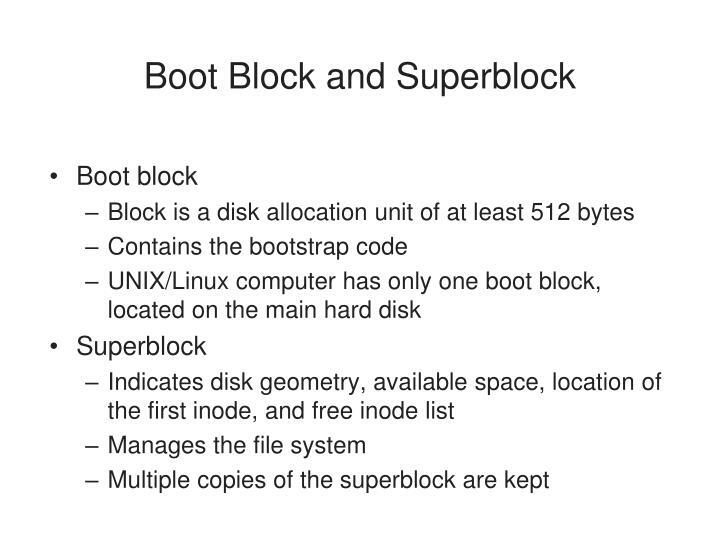 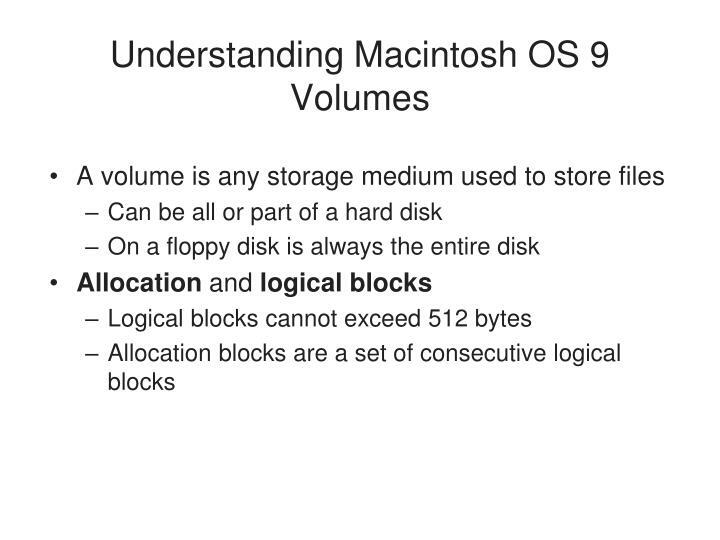 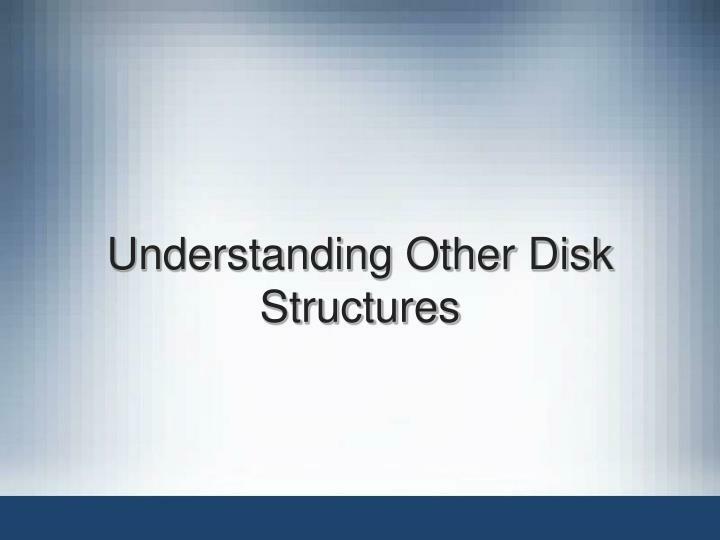 Which component of a Unix file system indicates disk geometry? 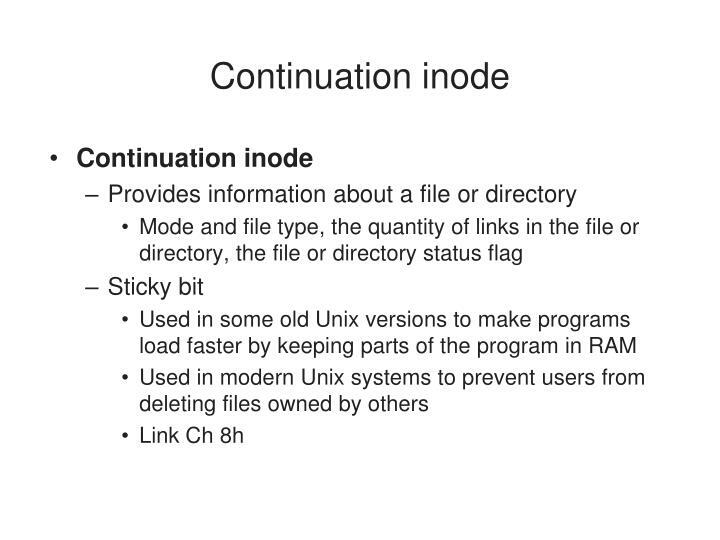 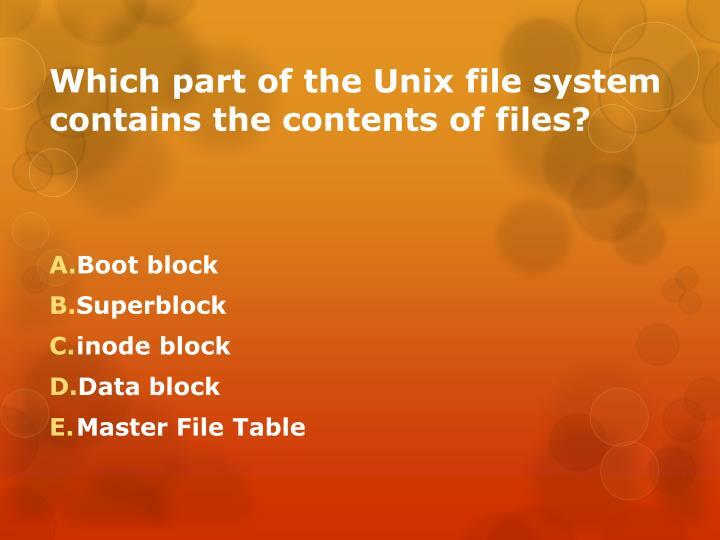 Which part of the Unix file system contains the contents of files? 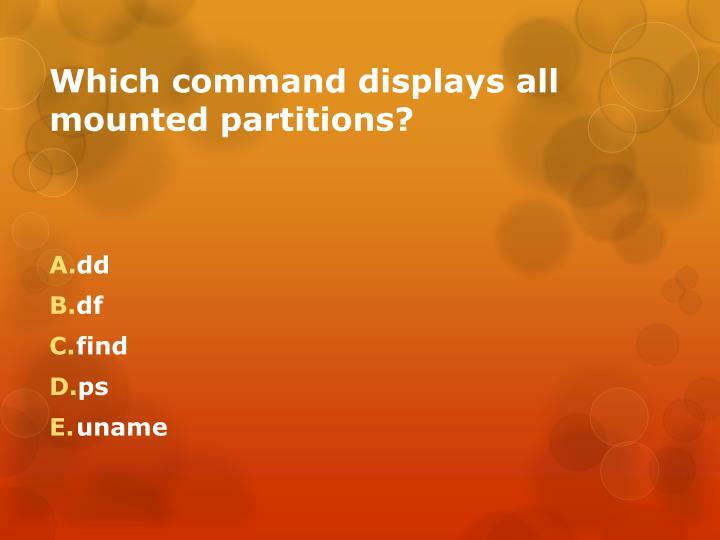 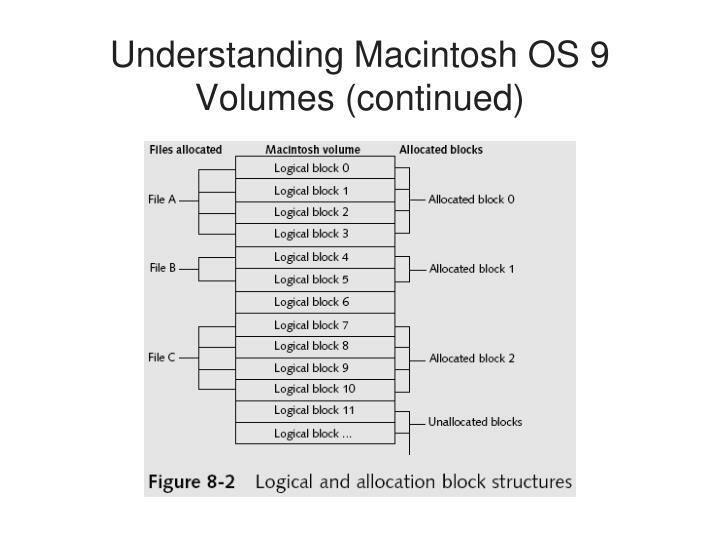 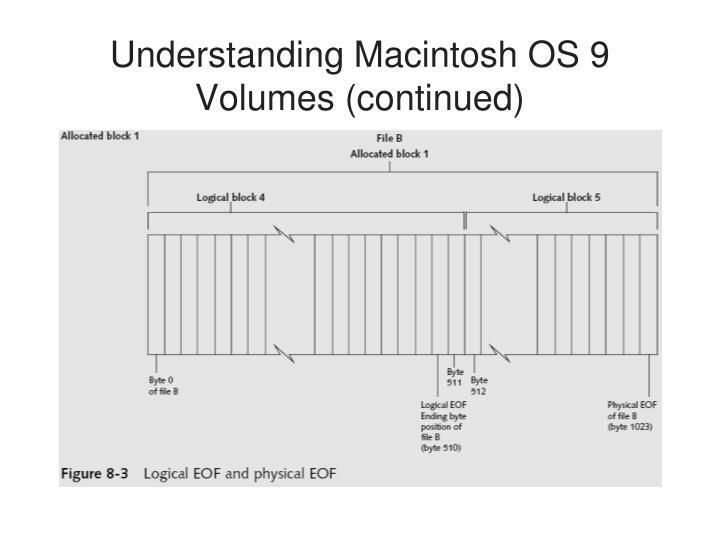 Which command displays all mounted partitions? 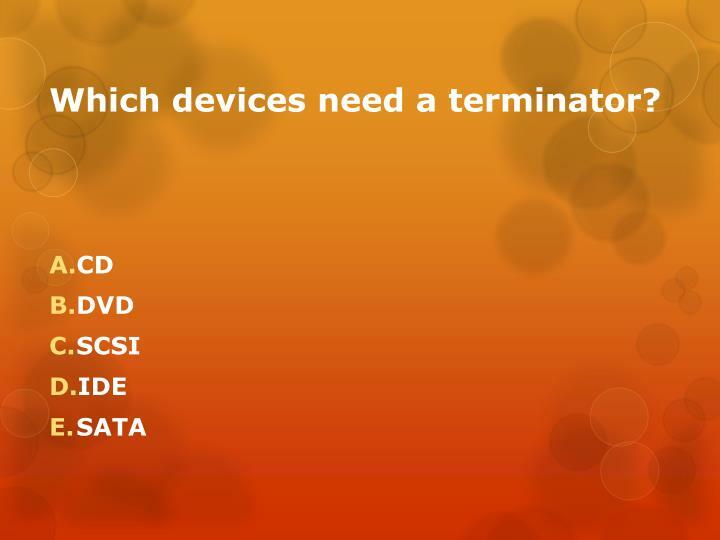 Which devices need a terminator? 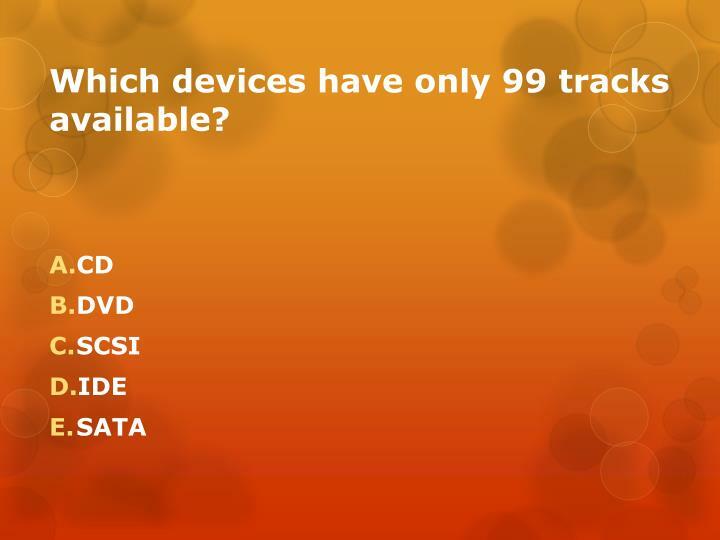 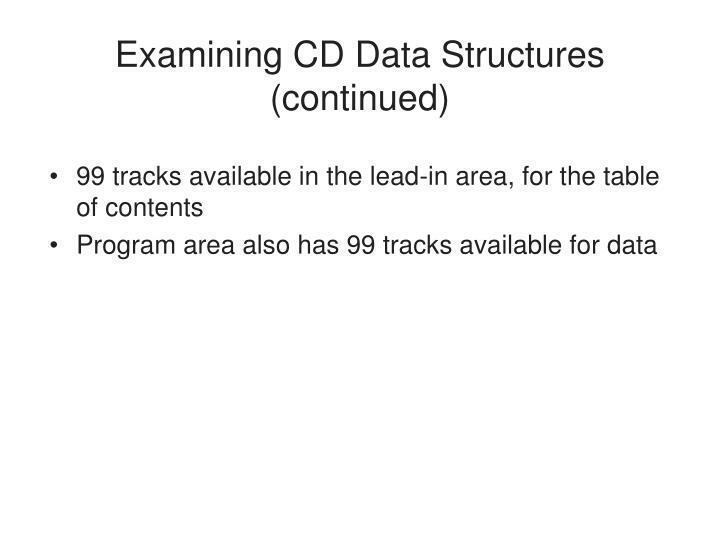 Which devices have only 99 tracks available? 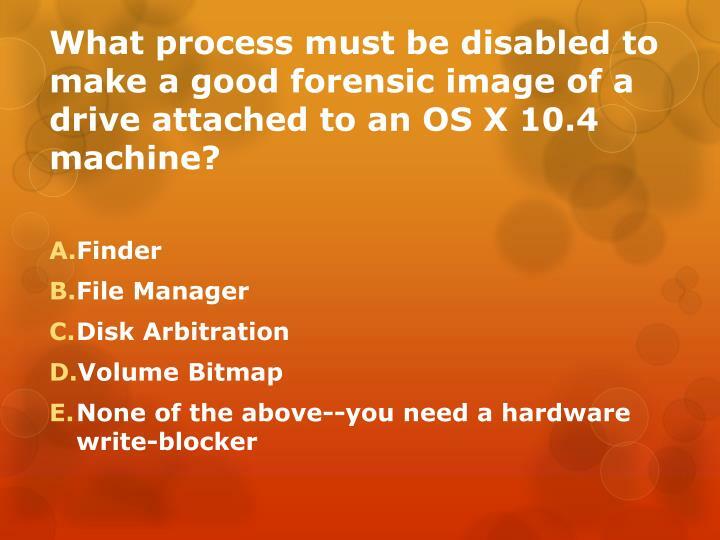 Which devices have a Host Protected Area? 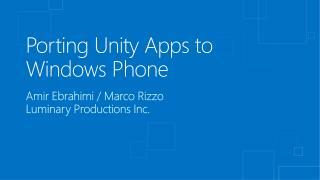 Porting Unity Apps to Windows Phone -. 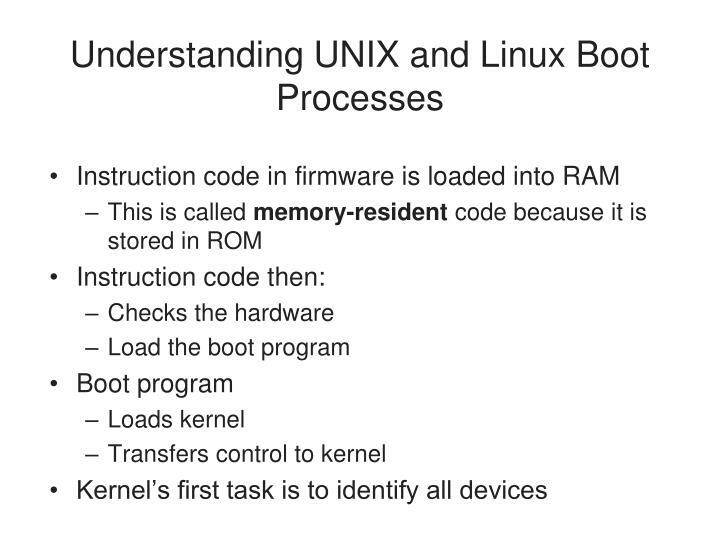 amir ebrahimi / marco rizzo luminary productions inc. . general approach. 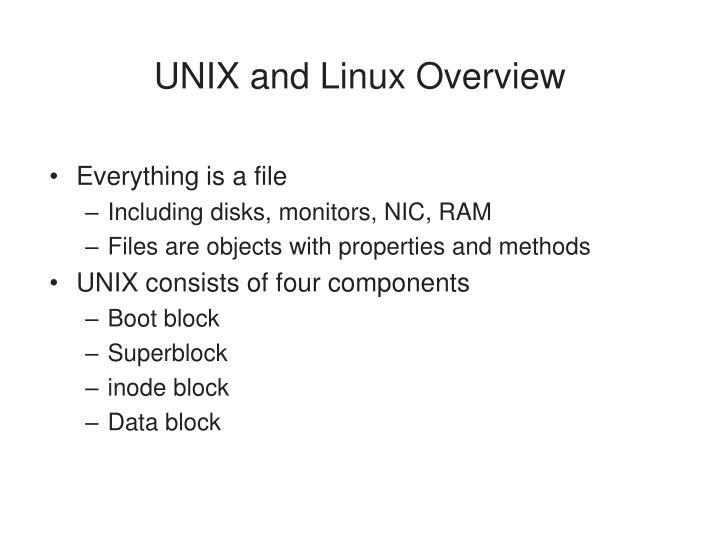 let’s talk about specifics…. 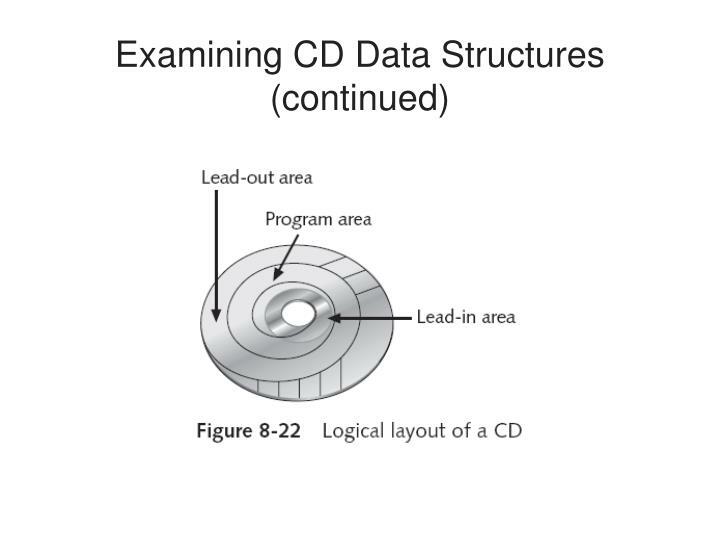 back button. 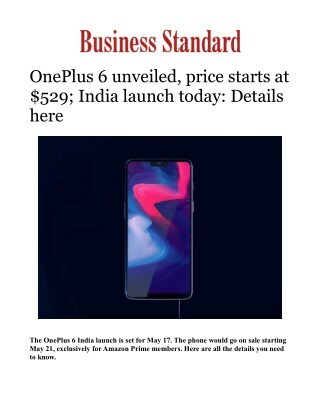 back button. 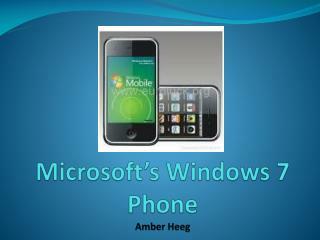 splash screen. 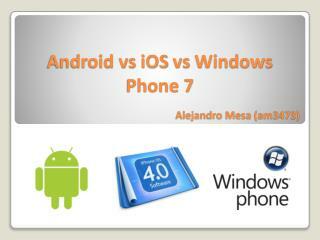 splash screen. 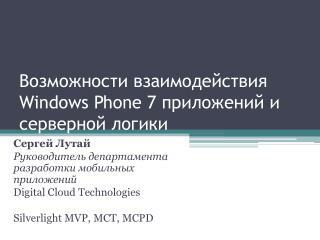 splash screen. 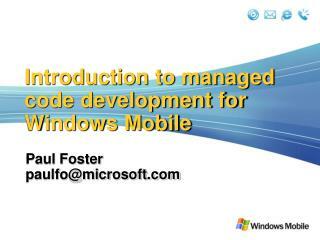 splash screen. 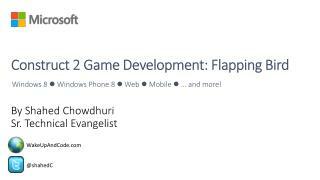 Construct 2 Game Development: Flapping Bird -. 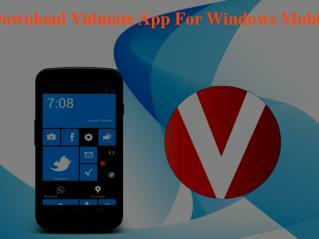 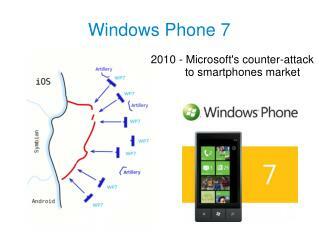 windows 8  windows phone 8  web  mobile  … and more!. 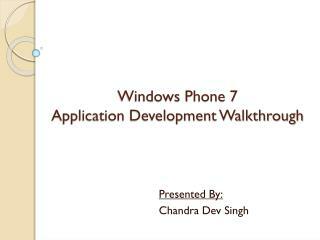 by shahed chowdhuri sr. technical evangelist. 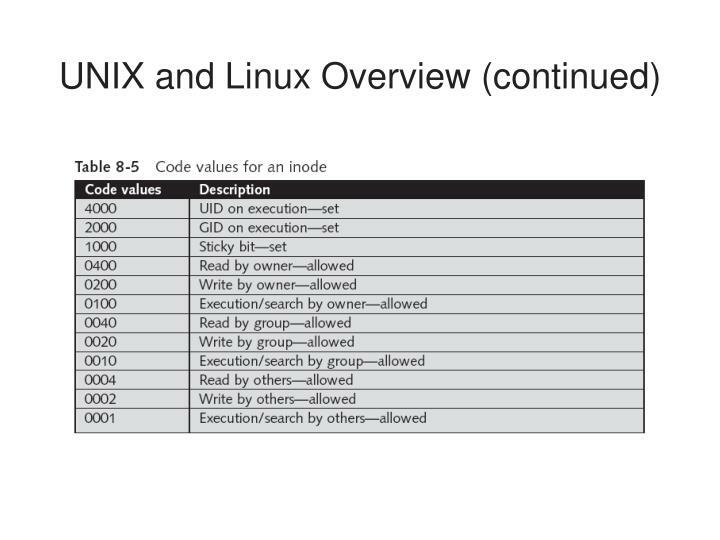 wakeupandcode.com. 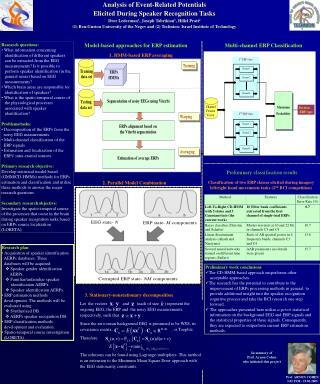 @shahedc. 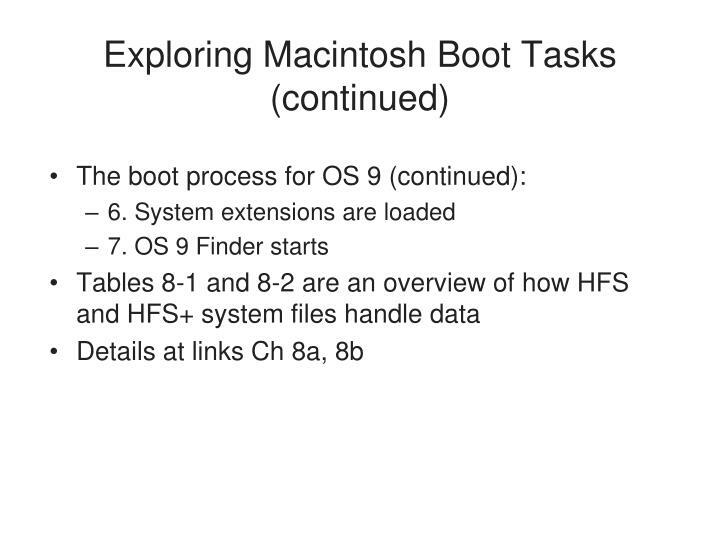 getting started. 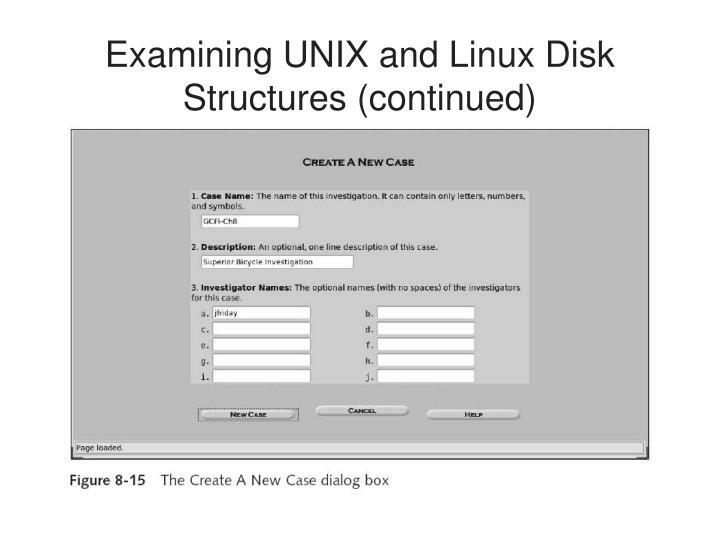 getting started: step 1. 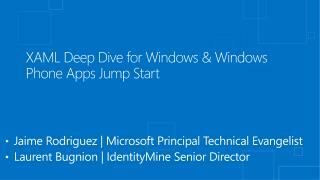 XAML Deep Dive for Windows & Windows Phone Apps Jump Start -Jaime rodriguez | microsoft principal technical evangelist laurent bugnion | identitymine senior director. 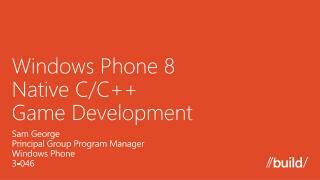 xaml deep dive for windows &amp; windows phone apps jump start. 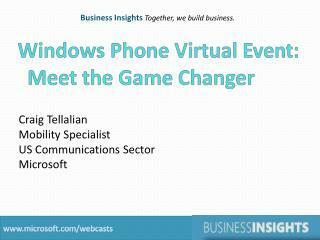 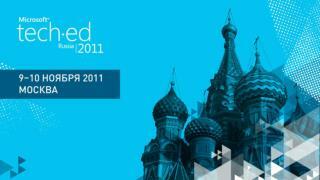 Windows Phone Virtual Event: Meet the Game Changer -. 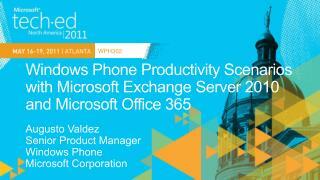 craig tellalian mobility specialist us communications sector microsoft.